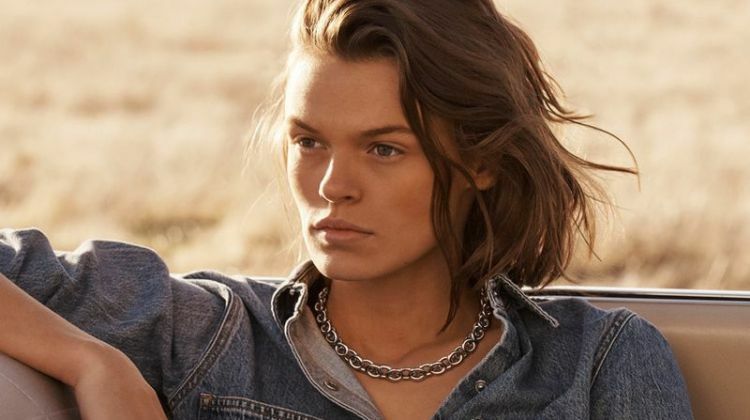 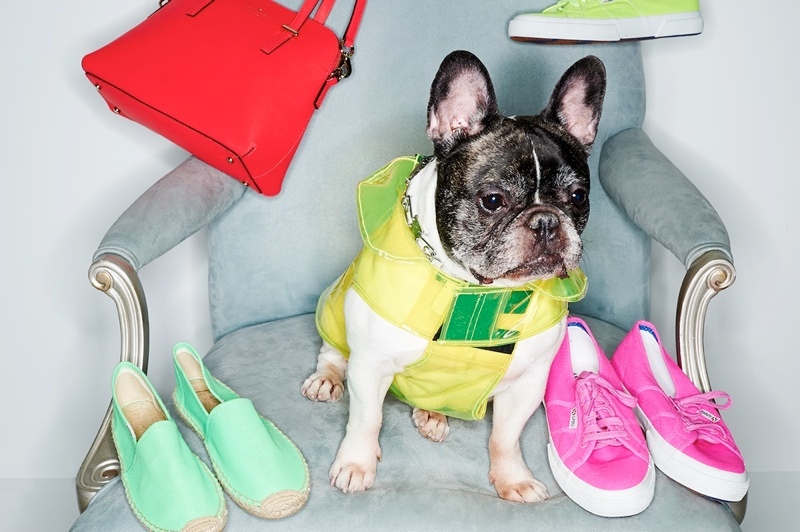 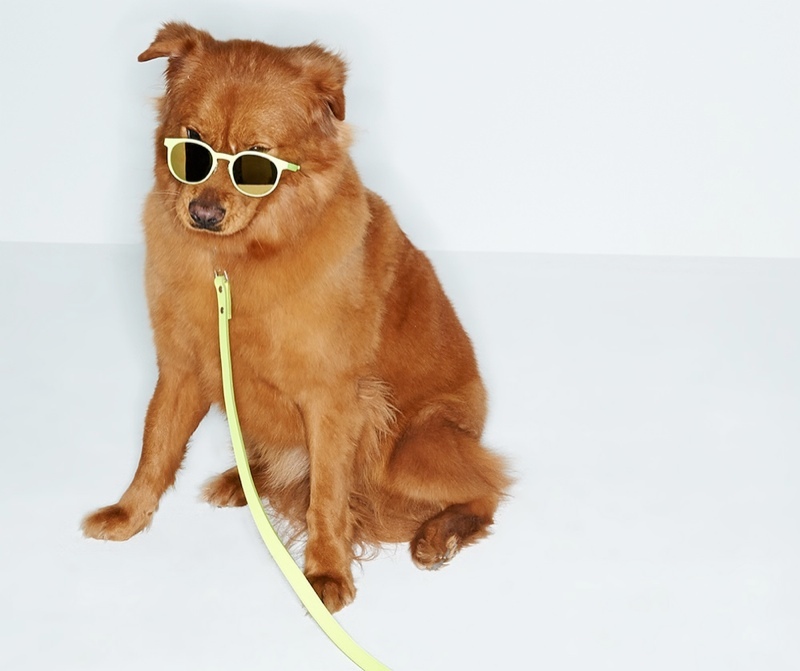 Top Dogs–Online retailer Shopbop enlists dogs for its new spring accessories shoot featuring the hottest of this season’s trends. 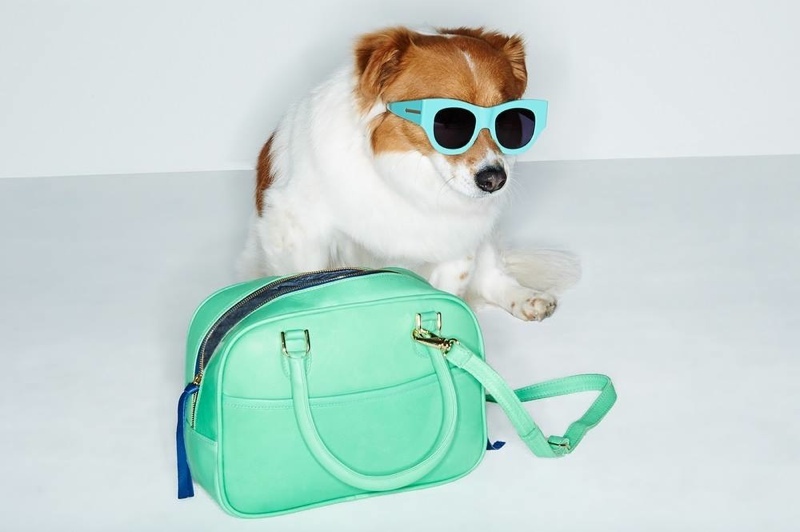 Enlisting canine talent from some of its employees, the result is pretty amazing as the pooches rock sunglasses, bags and sneakers in metallic and neon tones. 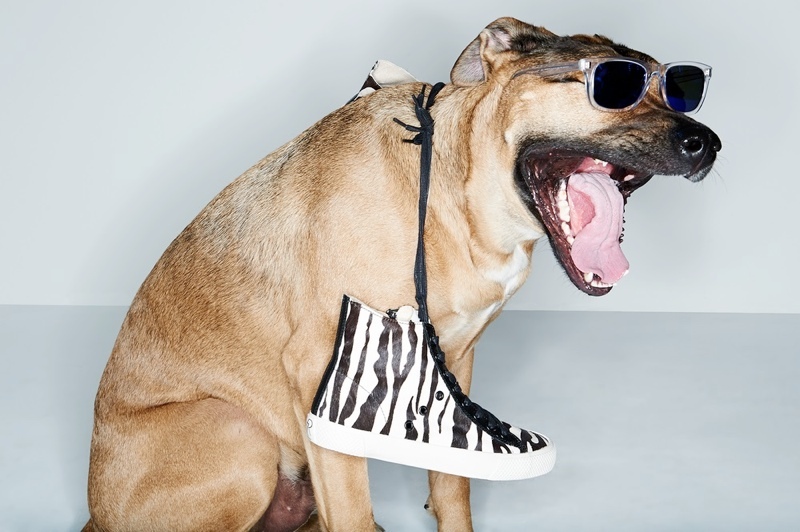 Check out images from the shoot below and see more on Shopbop.com.